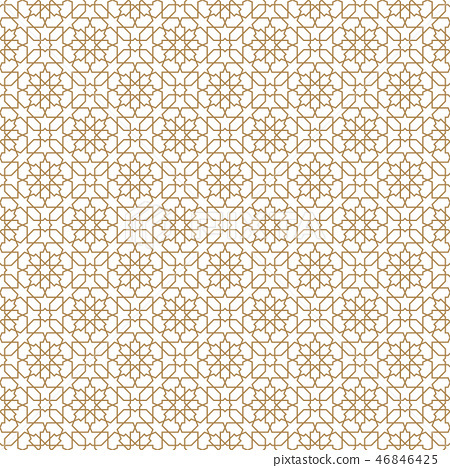 Seamless arabic geometric ornament based on traditional arabic art. Muslim mosaic. Turkish, Arabian tile on a white background.